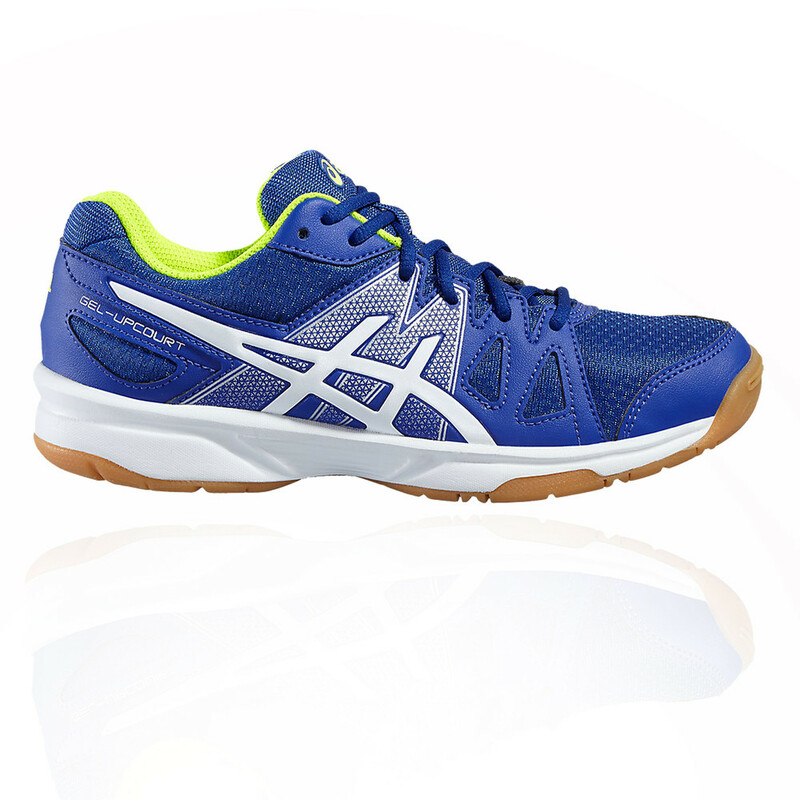 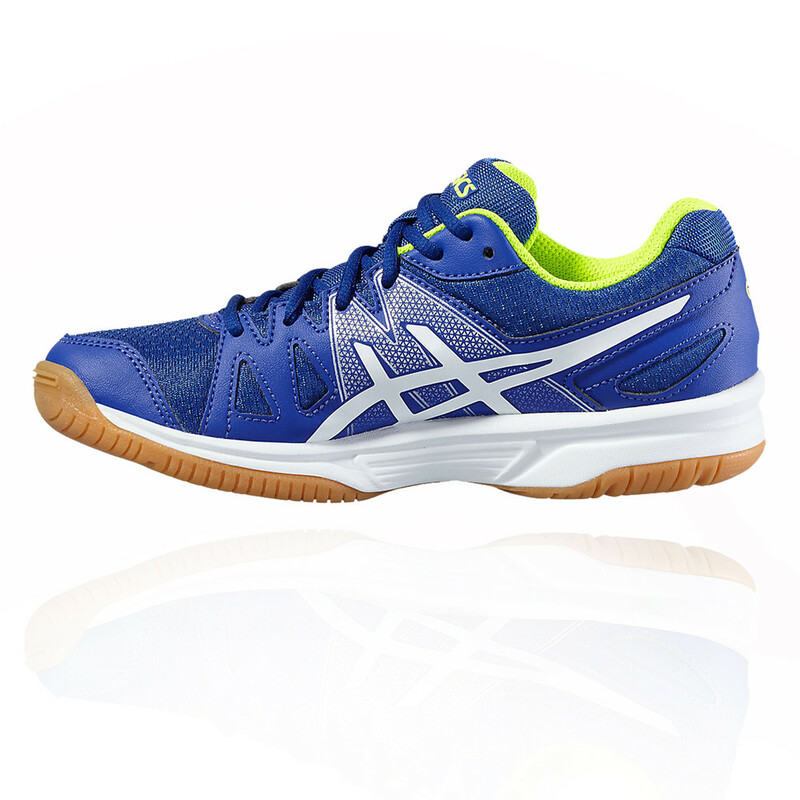 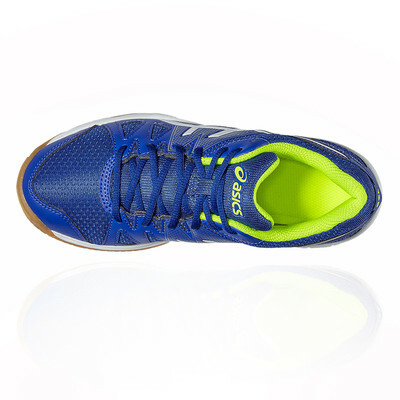 "My junior love the shoes excellent"
The Junior Asics Gel-Upcourt Junior Indoor Court Shoe uses California Slip Lasting for comfort and stability. 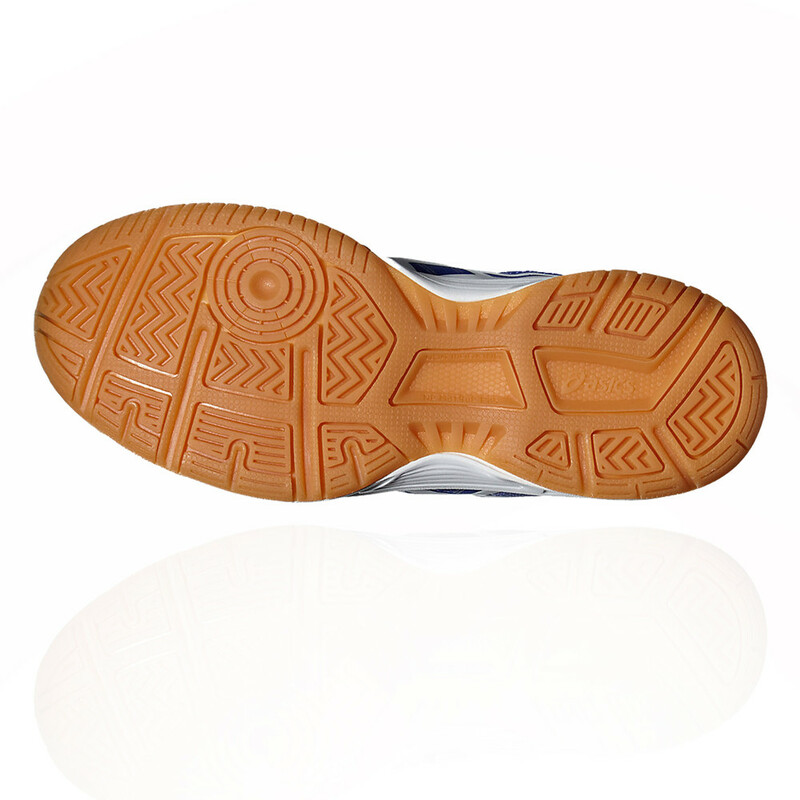 The upper is stitched around an EVA board or a canvas and directly attached to the Midsole. The Removable EVA sock liner is moulded to the shape of the foot, which can be removed to accommodate a medical orthotic. 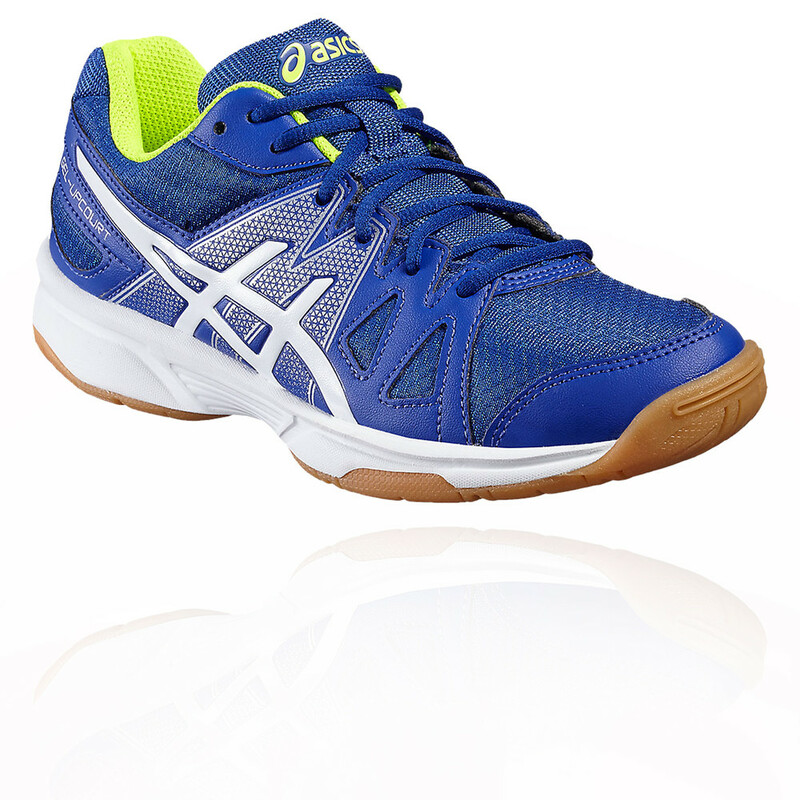 Attenuates shock during impact phase and allows for a smooth transition to mid-stance with the Rear foot Gel Cushioning System.